Interviews with the Hoosiers that make Little 500 the Greatest College Weekend! Hear all about the ins and outs of training, planning, racing, and implementing the Little 500. In this episode, we talk with Emily Mailman, Phi Mu rider and member of the IUSF Riders Council. Emily talks about her experience cycling, juggling academics and training, her teammates, and riding in memory of her dad. The Little 500 women's race takes place on April 12th and the men's on April 13th. In this episode, we talk with president of the IUSF Steering Committee, Addison Housand. Addison talks us through her personal dedication and Little 500 tradition, along with what it means to make the Little 500 happen. 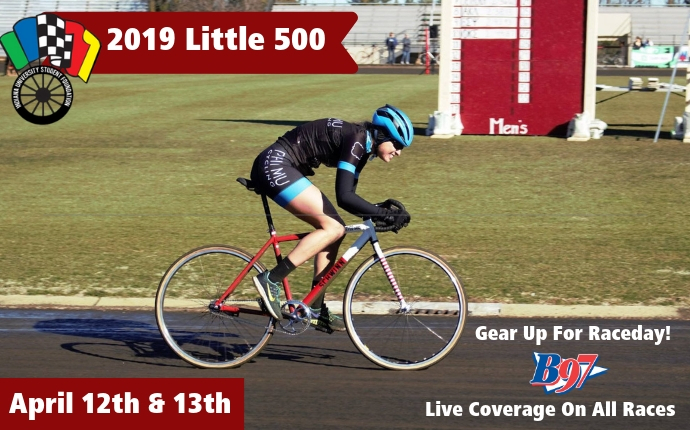 The Little 500 women's race takes place on April 12th and the men's on April 13th.